Craig has been with Kirkland & Sommers since 2010 where he was a law clerk prior to obtaining his law license. Before coming to K & S, he spent over ten years in the banking industry where he focused primarily on business banking. Now, Craig practices solely in the area of family law including divorce, custody, visitation, child support, spousal support, domestic violence, and post-decree modification. He has appeared in Montgomery, Greene, Miami, Clark, Preble, Warren, Butler and Hamilton counties. Craig’s professional and personal experience prior to going to law school has been valuable in helping him navigate his clients through their case. Professionally, Craig has an extensive knowledge of the financial aspect of a divorce or custody matter as a result of spending a decade in the banking and finance industry. Personally, Craig went through his own divorce and can look across the table at his clients and tell them, “I’ve sat in your chair and I know what you are going through.” This combination of knowledge, compassion and experience has made him into a lawyer that not only understands the law and the legal process, but is also empathetic and understanding. 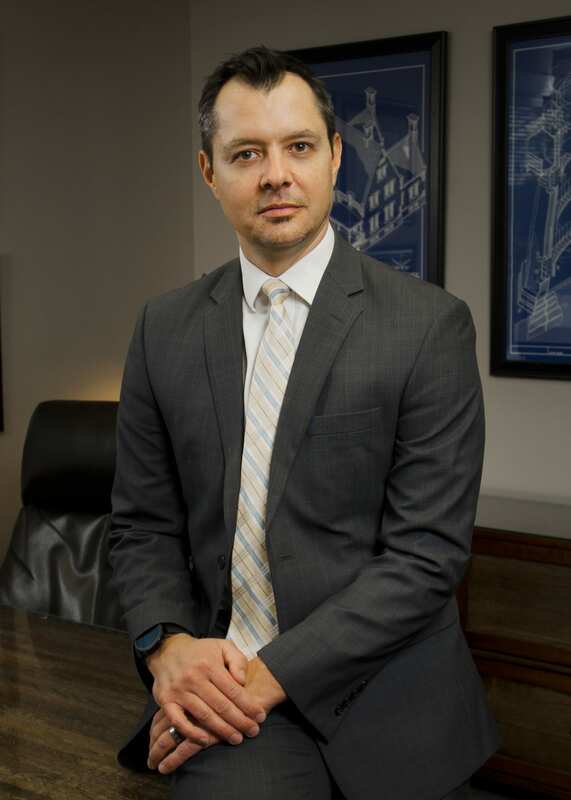 Because he only practices family law, Craig is familiar with the intricacies of divorce and child custody and uses that knowledge to advise his clients of their options, rights and obligations. He believes that his job is to determine the best and worst possible outcomes in each case and advise his clients accordingly so that any decisions the client makes are done so after being fully informed. Whether your goal is to remain active in your child’s life, financial stability, or simply to end your marriage as quickly and amicably as possible, Craig will work diligently to get you there. Craig is a member of the Dayton Bar Association and Ohio State Bar Association. He is also a member of the DBA Family Law Committee, the Stanley Greenburg Law Forum, and DBA Juvenile Law Committee. He served as the Chairman of the DBA Family Law Committee in 2015-16. Born and raised in Lebanon, Ohio, Craig currently resides in the Greater Dayton area with his wife, two children, and two dogs.